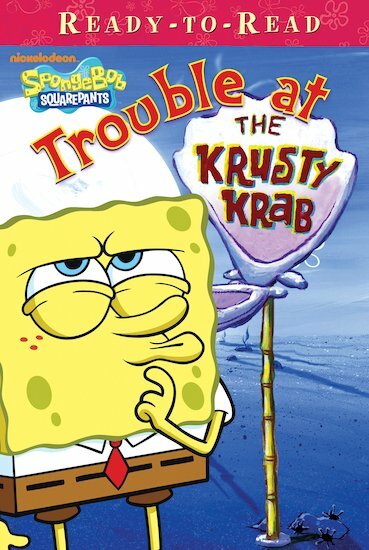 Get set for drama at the Krusty Krab as you ramp up your reading with SpongeBob. A thrilling action story packed with exciting colour pictures. Police helicopters are circling over the town. The people of Bikini Bottom want to know what’s going on. Something bad has happened at the Krusty Krab. It’s up to SpongeBob to come to the rescue! great book – i love spongebob! i liked it and i sort of didn`t!